Got an extra minute or two today? We’re 2/3rds the way through #HungerActionMonth. Today is a great day to take action against hunger. We’re sharing the letter sent out by Liz Sheehan Castro, advocacy director for Worcester County Food Bank in support of Breakfast After the Bell. 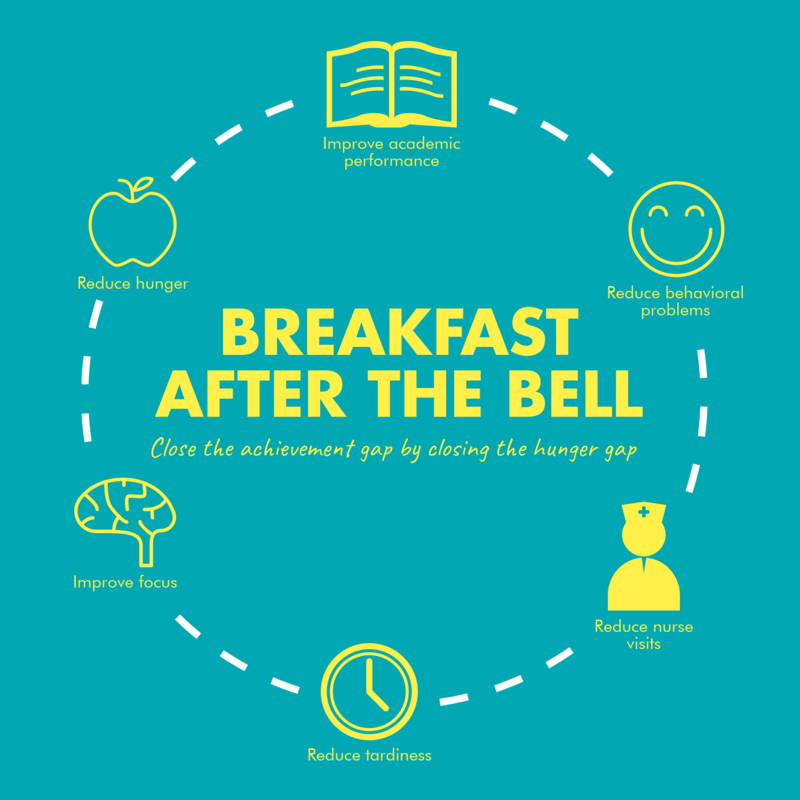 Currently, there is a bill sitting in the House Ways and Means Committee that would allow students to eat breakfast in their classrooms at the start of the school day. The Breakfast After the Bell legislation has already passed the Senate, and has overwhelming support among House representatives. It just needs to be reported out of committee so that the House can vote on it. That’s where you come in. Can you make a phone call to your state representative and ask them to push the House Ways and Means Committee to move this bill forward? Liz thoughtfully provides a script you can use, and links to find your state representative. If we can get this bill passed, every student will be able to start the day fed and ready to learn. 1 in 11 people and 1 in 8 children in Worcester County don’t have enough to eat. THANK YOU to those of you who made phone calls to Congress last week in support of SNAP. Our work to raise awareness about the issue of hunger is not done yet, and we need your help! We have two more ways for you to help this month! 1. TODAY, Sept. 20: Take Action to Support School Breakfast! My name is [YOUR NAME] and I am a constituent from [TOWN]. I am contacting you today about breakfast after the bell legislation, bill S.2626, which is pending review from the House Committee on Ways and Means. In Massachusetts, 1 in 8 kids are at risk of going hungry, and we cannot wait any longer. There is overwhelming support for this bill in both chambers and has already passed through the Senate unanimously. I hope the Committee will take up this legislation quickly and report it out favorably, so our students can start every school day fed and ready to learn. 2. Monday, Sept. 24: Join us for a Rally Against Hunger! 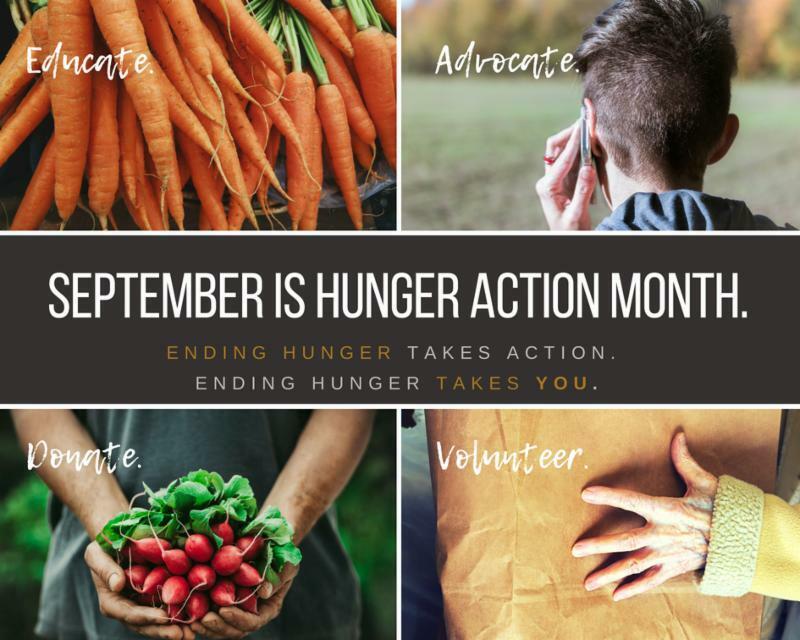 As part of Hunger Action Month, on Monday, 9/24 at 4:30pm, we will gather in front of Worcester City Hall to call out the often silent, often invisible epidemic that is hunger. 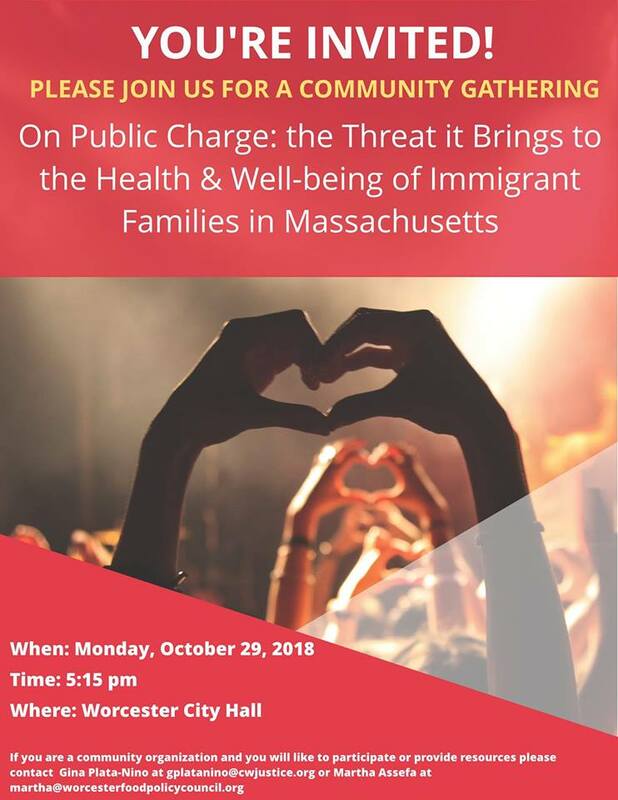 We will use powerful visuals and personal stories to highlight what hunger looks like, and the importance of federal and state programs including SNAP, HIP and child nutrition programs in MA residents’ lives. 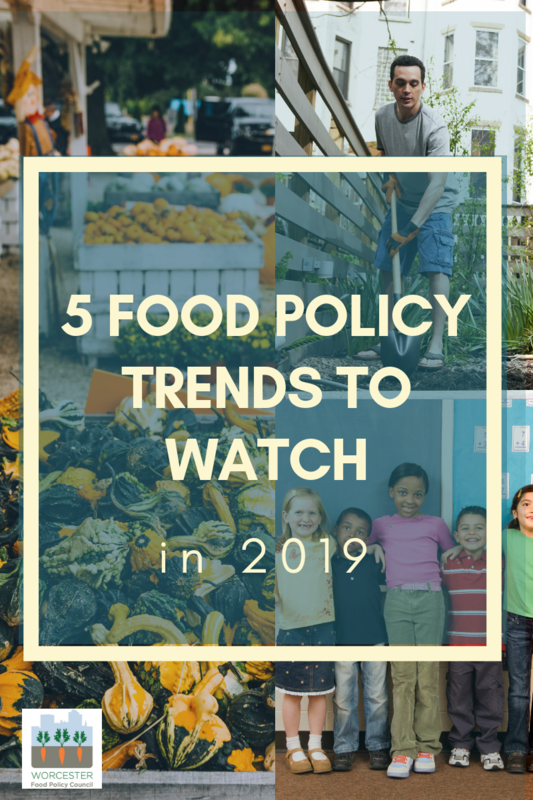 We will also thank DTA and elected officials who have worked hard on policies that will help end hunger, and we will call on our legislators to do more to help solve hunger. Let us know if you will participate, and if you are part of an organization, whether you would like to endorse the event! Make your voice heard for ALL families struggling with hunger today!